This November the Dutch Caribbean Book Club will be celebrating one year of its existence with a literary meeting on the literature of Bonaire. Two books will be in the picture: the classic ´Mijn zuster de negerin` by Cola Debrot on race relations and a recent book on the colonial history intertwined with the Dutch slave trade, ´Bonaire, zout en koloniale geschiedenis´by Boi Antoin en Cees Luckhardt. The celebration will have a literary discussion, music, dance and typical snacks. 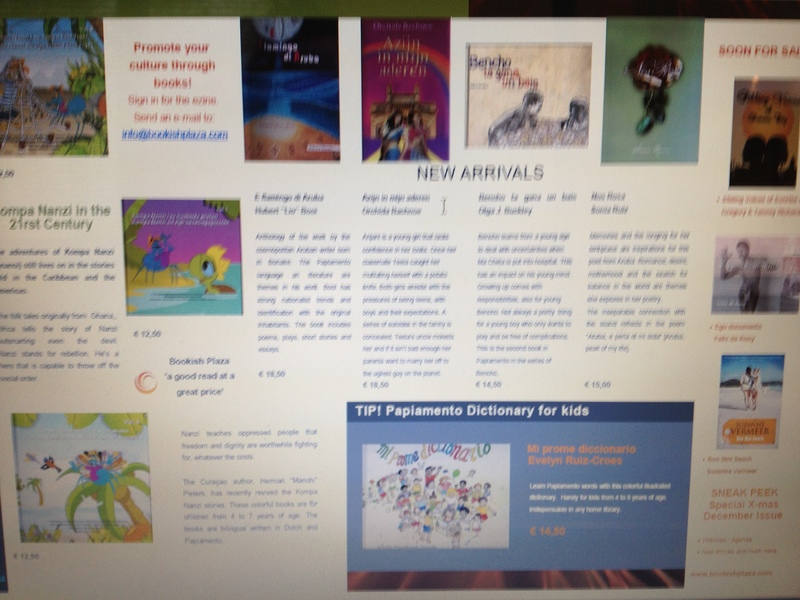 BookIsh Plaza will be present with Caribbean books. 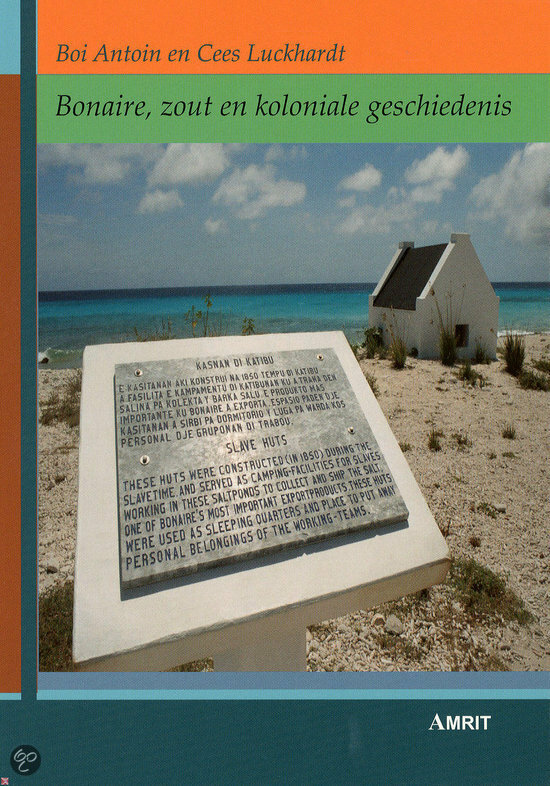 We wil bring the Papiamentu version of Cola Debrot´s ´Mijn zuster de negerin´ and also the book Bonaire will be on sale. 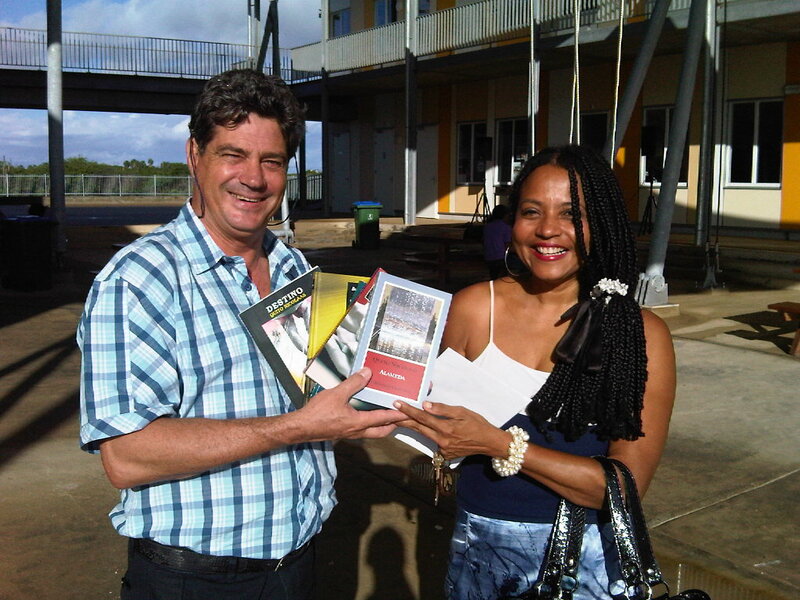 Aruban poet/writer Quito Nicolaas donates a set of his books to school libraries in Curaçao and Bonaire (Dutch Caribbean). 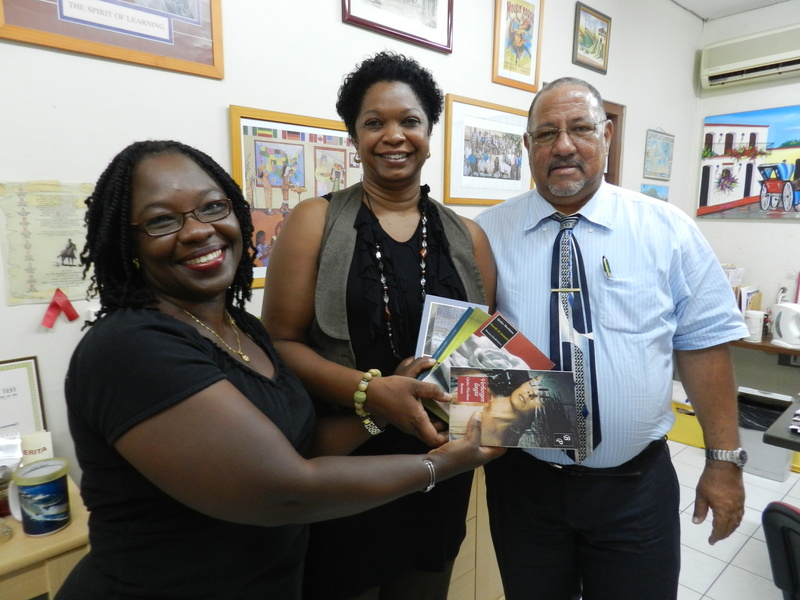 Last June teachers of the secondary schools MIL and the Radulphus College in Curaçao were very pleased to receive a set of books by the author, like the novel Verborgen Leegte [Hidden Emptiness] and Bos pa Planta [Constructing Voices], among others. The set consists mostly of poetry books, a novel and short stories. They are written in different languages and the native tongue Papiamento. 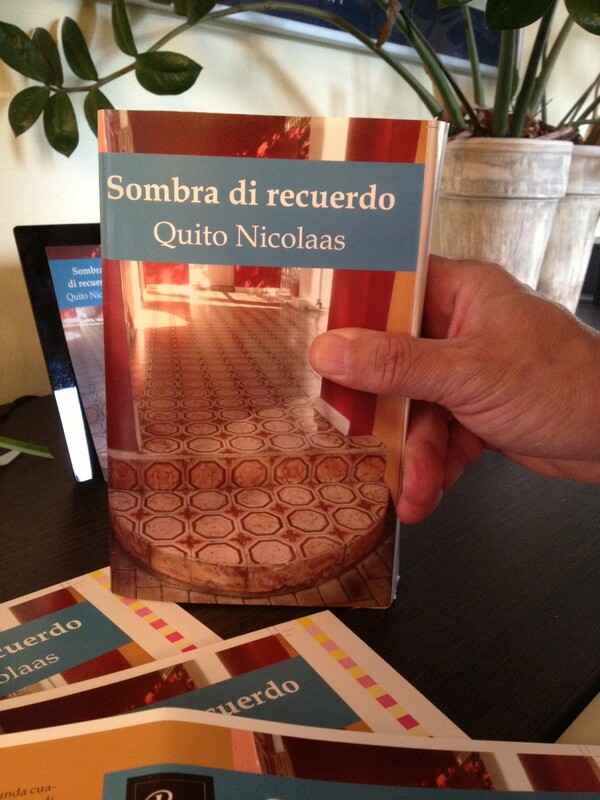 The idea according to Nicolaas is to stimulate reading of local authors amongst the youth, to discuss them in literary classes and maybe read it for their exams. The schools were very pleased with this gesture by the author. 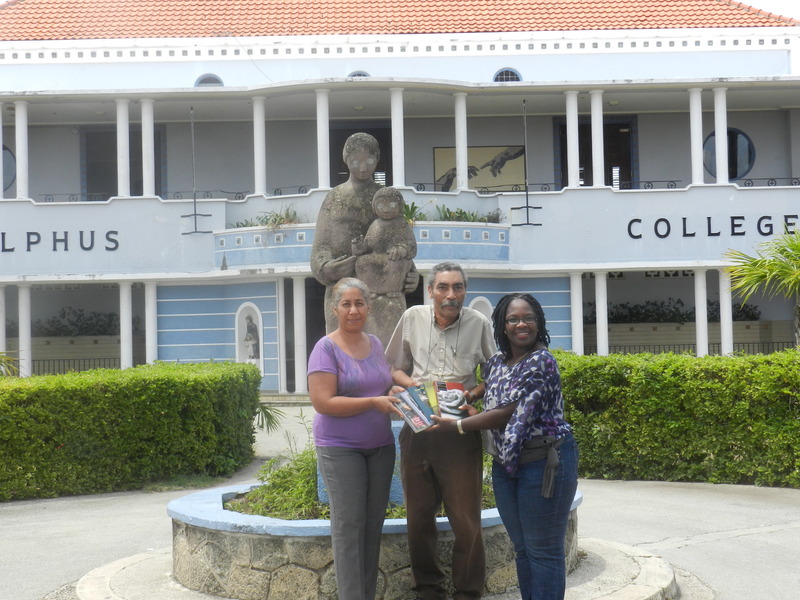 At the beginning of the year he donated also a set of books to the OSB in Bonaire. 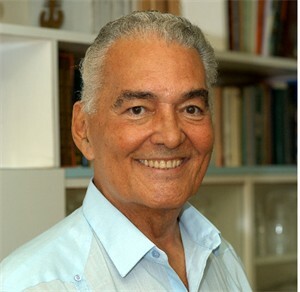 Writer and poet Erich Zielinski died last Wednesday February 15th, 2012 in Willemstad, Curaçao after a long illness. In 2004 he made his debut with the novel De Engelenbron [Angel Source, ed. ], that takes place in Otrobanda where life is dominated by the problems of survival and drugs. The main protagonist is the ex-police officer Monchín who tries to flee everyday reality when driving his Harley Davidson. The book was nominated for the Gouden Strop and received in 2007 the Cola Debrot-price. Zielinski was born on Bonaire, but grew up in the old town of Otrobanda on Curaçao. After studying law in The Netherlands he went back to the Antilles and was employed as a teacher. At that time he was founder and editor of the magazine, Vitó, a ‘critical’ magazine against the establishment in the Antilles during the turbulent sixties. On Curaçao, he completed his law studies and he established himself as a lawyer. In the early 1970s, he was for a short time editor-in-Chief of the no longer existing newspaper Beurs- en Nieuwsberichten. His novel Prijs van de zee (2008) [Price of the Sea, ed.] takes place on Bonaire, where the discovery of a car that fell into the sea almost leads to rivalry in a fishing village. The novel Scott Zuyderling (2009) is largely located in the Netherlands. Lawyer Scott Zuyderling goes to the funeral of Ronnie, Scott’s friend Armand’s son. Ronnie has committed suicide. Scott realizes that Armand never told him that he has begotten a child with his own daughter-in-law (Ronnie’s wife). He is confronted with his own history and especially his relationship to his homosexual son. Last week Jacky Bernabela of the SKAL Seccion, Kultura, Arte y Literatura of the Dept. 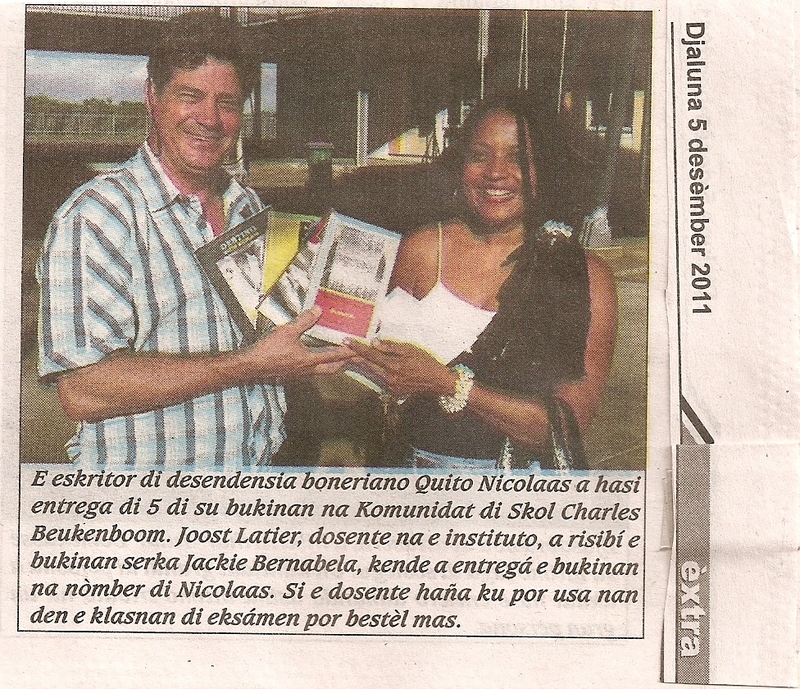 of Culture [Culture, Art & Literature section] presented some books of Aruban born poet/writer Quito Nicolaas, whose family is descended from the island of Bonaire, to Joost Latier, teacher at the secondary school Komunidat di Skol Charles Beukenboom. The books are a present for the school library. The school is very pleased with this gesture of the author. 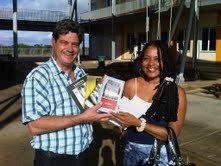 Now the youth of Bonaire will get to know books like Destino [Destiny], Atardi di Antaño [Evenings of Yesteryear], Alameda short stories & the latest by the author Bos pa Planta [Constructing Voices].